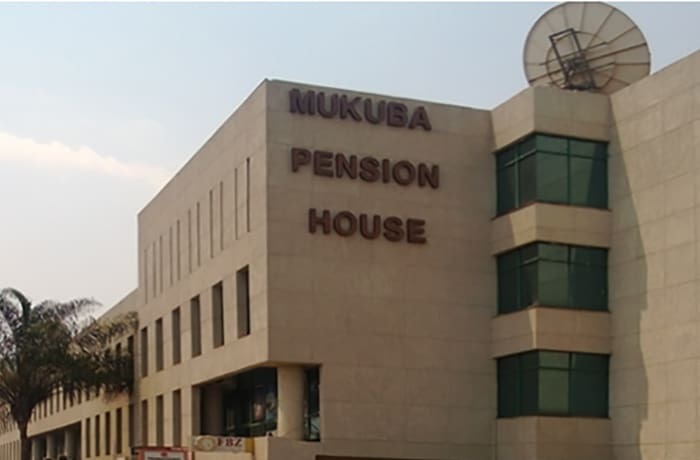 Founded in 1982, Mukuba Pension Trust is the leader and the oldest occupational pension scheme in Zambia providing a fresh and innovative approach to pension services. Their goal is to exceed the expectations of every client by offering outstanding customer service, increased flexibility and greater value. 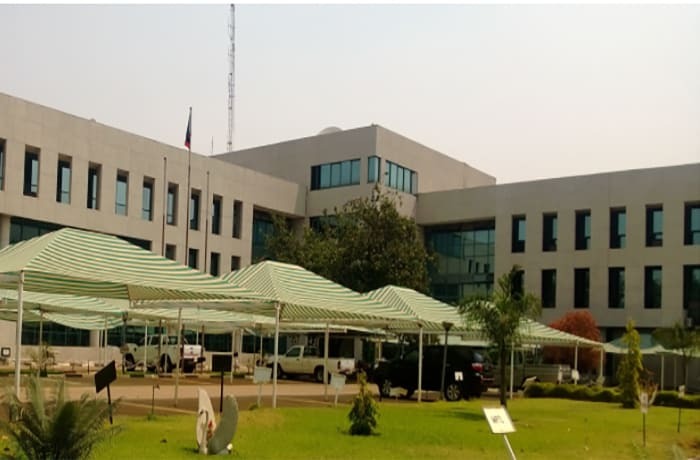 Mukuba Pension Trust also offers commercial property for rent and a variety of investment products with high returns in short, medium and long term investments strategies. 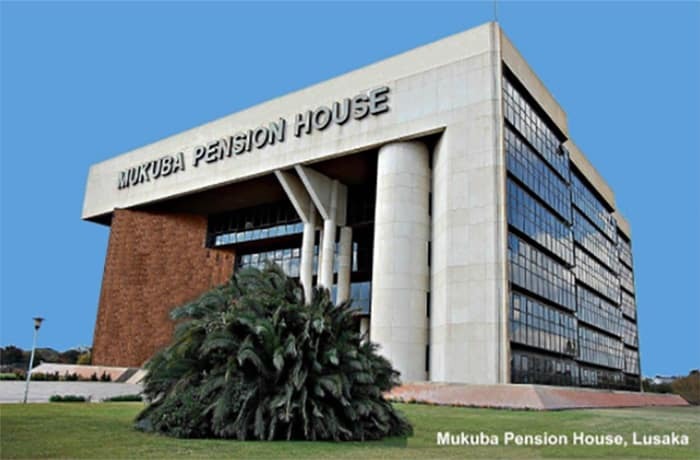 Mukuba Pension Trust has invested in commercial, industrial and residential properties. 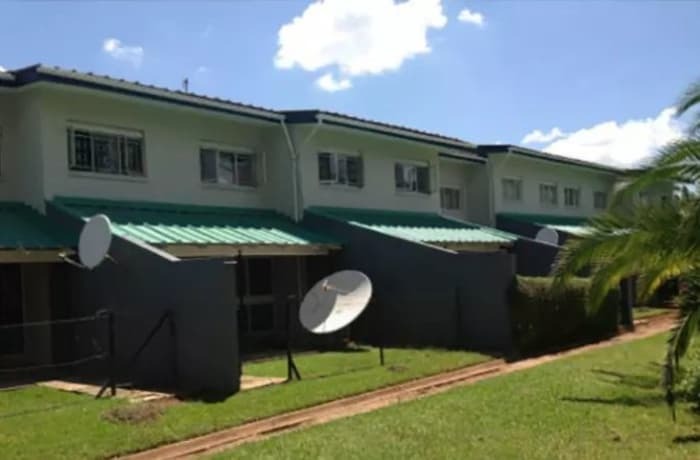 All properties are in prime areas and offer secure parking spaces and security facilities, including 24 hours security guards in residential homes and CCTVs in commercial buildings. 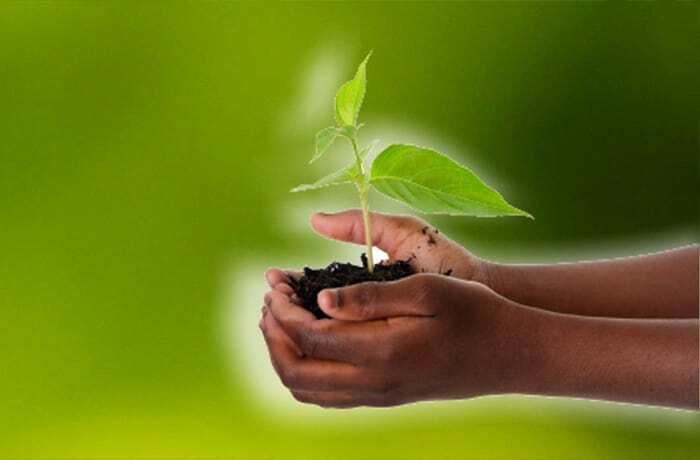 Your safety is of key importance to Mukuba Pension Trust, as you rent their property. 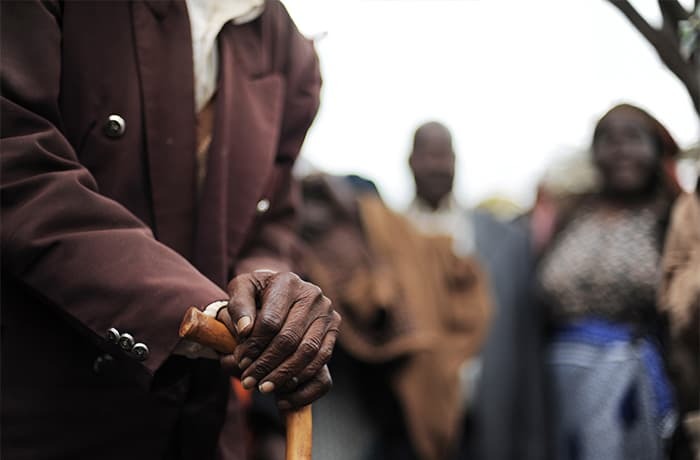 Mukuba Pension Trust is involved in every stage of a member's life from the day he/she starts his/her pension contributions. 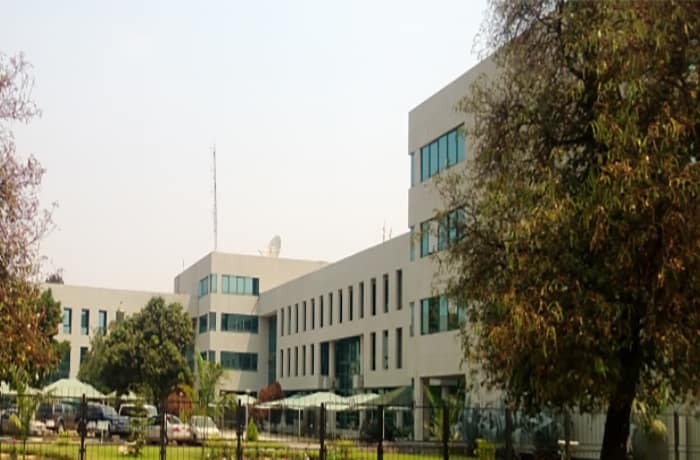 Their ultimate objective for any member of their scheme is to replace a monthly salary income with a monthly pension at the point of retirement. With this in mind their pension payments are always processed on time, every time. 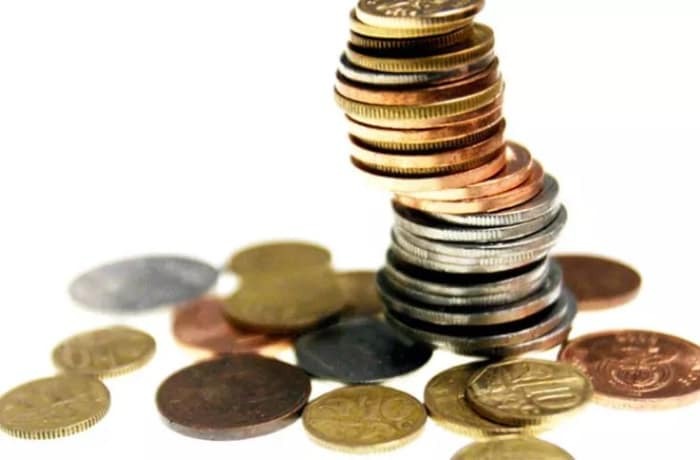 This pension scheme operates like an investment, it does not guarantee a specific level of benefits at retirement. 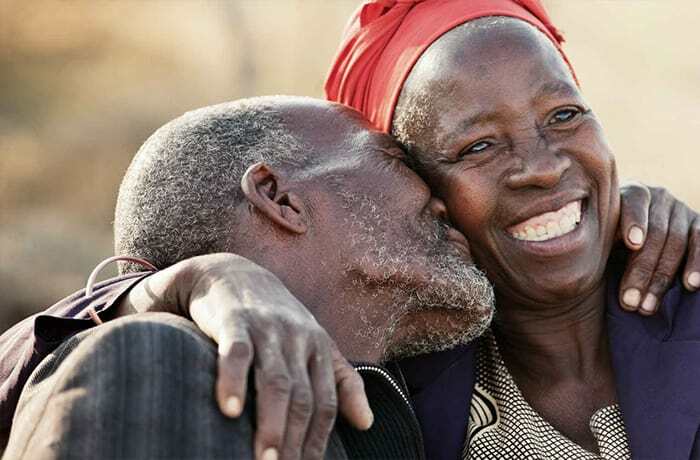 The retirement package is dependent on how much an individual contributes into the scheme, the subsequent investment performance and the annuity rates secured at retirement. 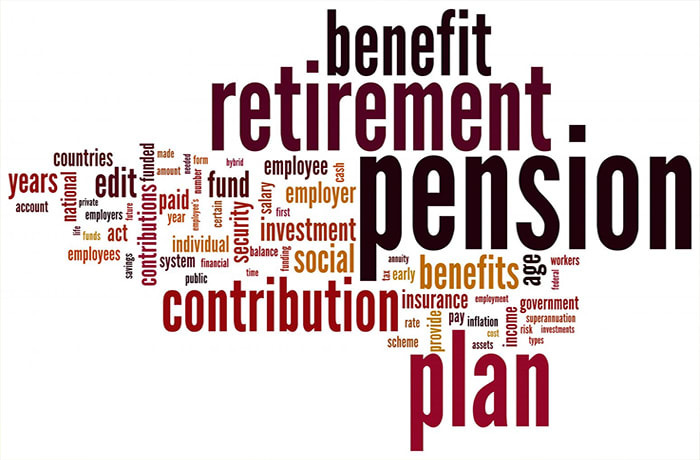 This is a pension scheme which is usually for staff on permanent and pensionable conditions of service. 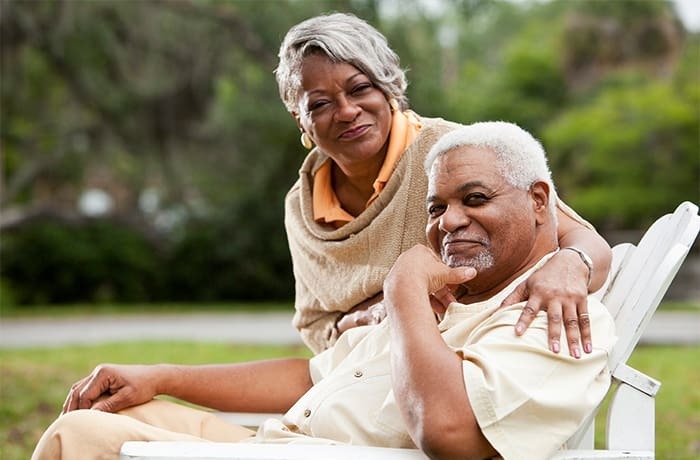 The pension package is defined using a specified formula used to calculate the pension at retirement. In this scheme, the retirement package is based on your salary and the number of years you have contributed to the scheme. 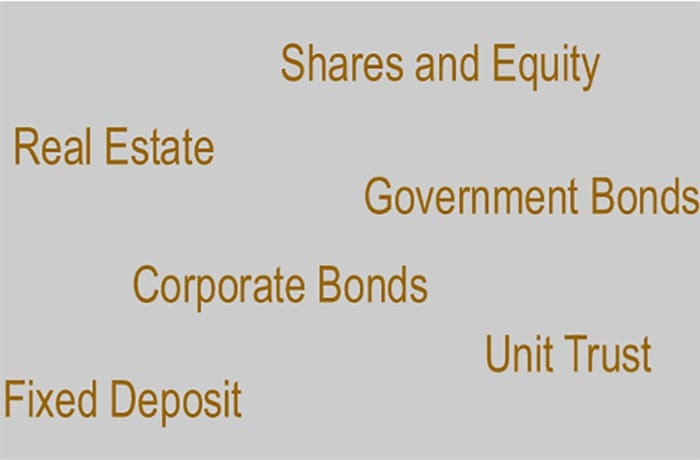 Mukuba Pension Trust offers a wide range of services for all customers, from individuals and small businesses, to corporations and government entities. This company is committed to providing its clients with great service and powerful financial expertise to help them meet their financial goals. Each dedicated manager is available to help clients carefully understand their goals and obtain advice on the right product mix. 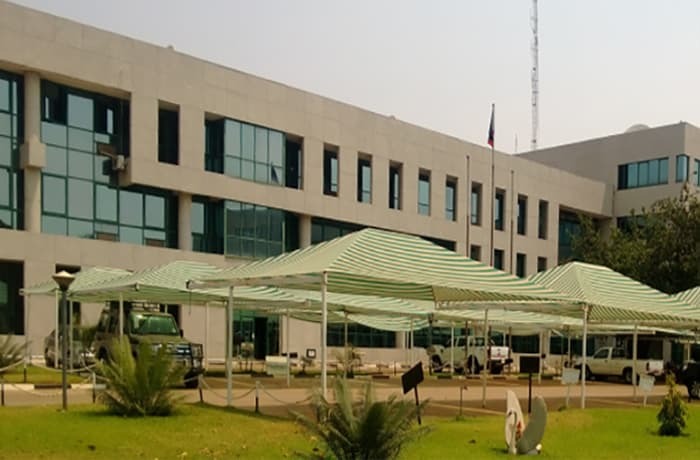 At all times Mukuba Pension Trust endeavor to keep its real estate investment and facilities in good shape to acceptable highest standards. The company focuses on exceeding the expectations of every client by offering outstanding customer service and great value. Mukuba Pension Trust ensures all commercial property needs of clients are met to make sure clients are satisfied and pleased with their commercial property services always.